(MoneyWatch) Everyone seems amazed by Rafael Nadal's great comeback: That he should prove so successful despite being out of the game for months seems like a miracle. This reaction strikes me as bizarre. 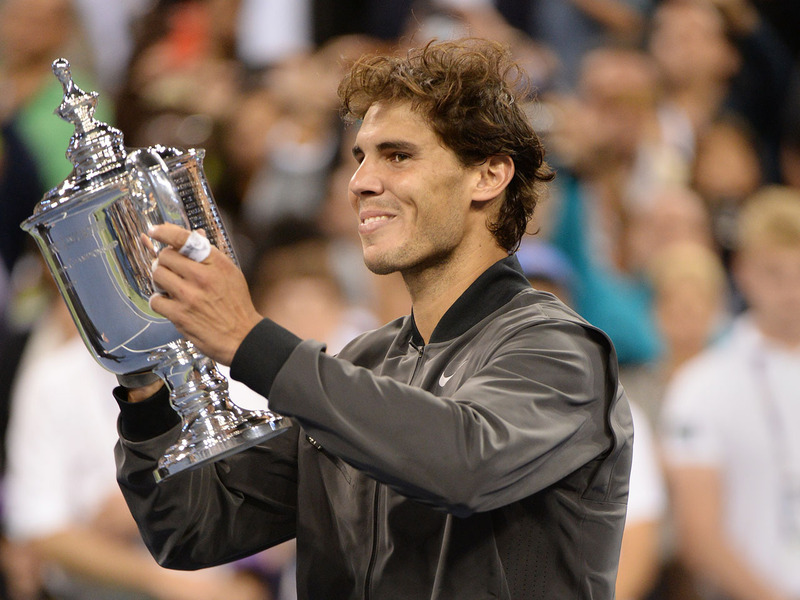 Why has no one thought to ask whether Nadal's victory isn't despite but because he's been away? Time out can be a huge career boost. A playwright friend of mine, Peter Barnes, took a few years out after a play received a devastating pasting. His psychic injuries were at least as severe as Nadal's physical ones. He told me that he spent the time rethinking what he was doing and how to do it differently. When he came back, his new plays scooped awards. He had, he said, "put his game back together, piece by piece." You don't have to be famous to benefit from a time out. When Volvo experimented with mandatory paternity leave, they found that the men returned with better communication skills, more commitment and focus. It's what many women feel when they return after having children: That they are more disciplined, patient and able to consider multiple constituencies. I work with a construction company that used to have a problem with its millennials wanting to take career breaks. For the old guard, preferring to climb Machu Pichu rather than the corporate ladder seemed flaky and undisciplined. But when they were persuaded to let their young talents go and welcome them back, they found they welcomed newly mature, highly dedicated employees whose energy and commitment had doubled. But few companies or employees think this way. Instead, in an uncertain employment market, we daren't even take vacation for fear we'll lose our spot. Perhaps bosses will realize they don't really need us; maybe, in our absence, a co-worker will steal our work and our glory. I know executives who don't want to go home until they've seen their boss do so first. Such defensiveness is profoundly uncreative. It means we waste time and energy on work that doesn't matter and get tired without being productive. I'm struck, looking back on my career, that it has peaks of productivity followed by months, sometimes years of lying fallow. I now see that this is my idea of balance and that you don't get the peaks without the valleys.